Roaches and ants are the common pests that invade our homes. It can be annoying to find that your pantry has become a dwelling place for these creatures. 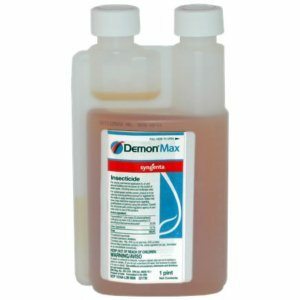 Though there are plenty of insecticides options in the present day, most of them are expensive and time consuming alternatives. To do away with ants and roaches a cheap and easy to use alternative is the Dead Fast Chalk. This is a perimeter line that can be drawn anywhere inside and outside the house that these pests never dare to cross. Be it the laundry or the pantry, even kitchen pipes and pantry, this chalk comes in handy. All that needs to be done is to draw a line with this chalk and you will find that your perimeter defense system work miracles. Though there are high claims that this product keeps them away for a longer time, it is recommended to use them regularly to keep the pests out of reach.